This Land Rover Range Rover Sport has a dependable Intercooled Turbo Diesel V-6 3.0 L/183 engine powering this Automatic transmission. WHEELS: 21 5 SPLIT-SPOKE GLOSS BLACK 'STYLE 5007' -inc: Diamond turned, Tires: 21, VISION ASSIST PACK -inc: Head-Up Display, Auto High Beam Assist (AHBA), Front Fog Lights, SLIDING PANORAMIC ROOF -inc: gesture sun blind and auto sun blind. *Packages That Make Driving the Land Rover Range Rover Sport SE An Experience*SIRIUSXM SATELLITE RADIO & HD RADIO, PARK PACK -inc: Clear Exit Monitor, Rear Traffic Monitor, 360 Parking Aid Sensors, MERIDIAN SOUND SYSTEM (380W) -inc: 12 speakers, HEATED WINDSCREEN, EBONY MORZINE HEADLINING, DRIVE PACK -inc: Blind Spot Monitor, Driver Condition Monitor, Traffic Sign Recognition & Adaptive Speed Limiter, CORRIS GREY METALLIC, CABIN AIR IONISATION, BLACK CONTRAST ROOF, Window Grid And Roof Mount Diversity Antenna, Voice Recorder, Valet Function, Turn-By-Turn Navigation Directions, Trunk/Hatch Auto-Latch, Trip Computer. 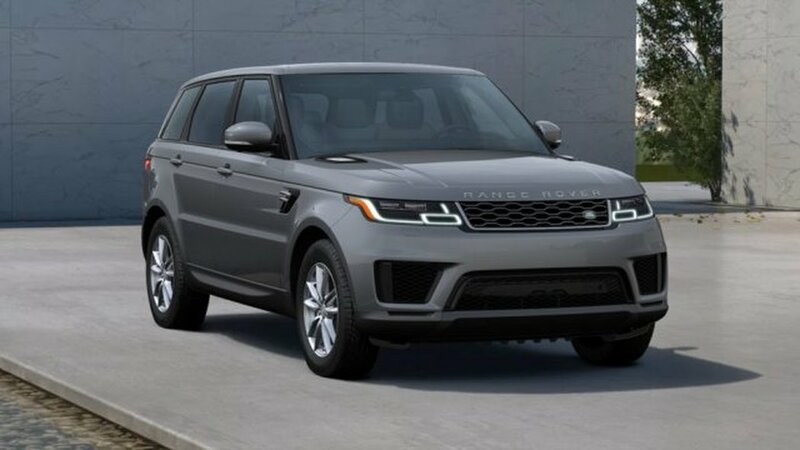 * Visit Us Today *For a must-own Land Rover Range Rover Sport come see us at Jaguar Land Rover Lakeridge, 280 Achilles Rd, Ajax, ON L1S 7S3. Just minutes away!Prices include all fees except licensing and HST.